This 100 series train was a Japanese Shinkansen high-speed train type. 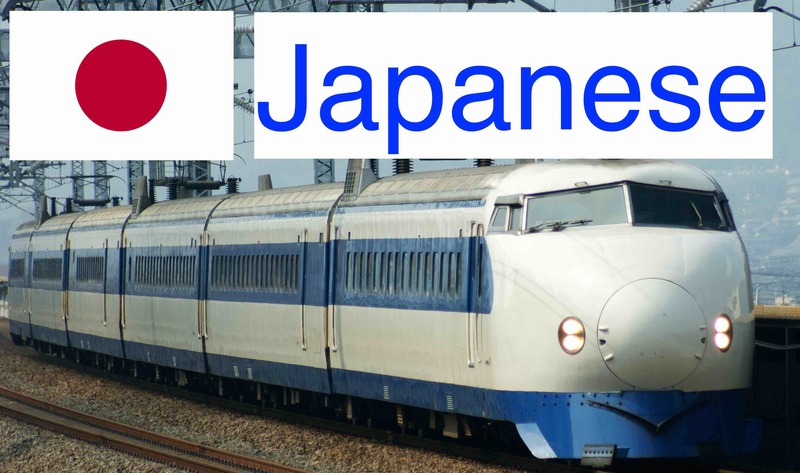 This bullet train was operated between 1984 and 2012 on the Tokaido Shinkansen and Sanyo Shinkansen high-speed lines. There are severla manufactures that have built scale models for this 100 series shinkansen as follows. This is the JR Series 100 Tokaido/Sanyo Shinkansen 4 Car Set from Tomix (N scale train model).